have been awarded Solidor Installer of the month for March 2019. You’ll see from the image below why! 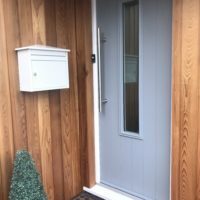 Every month our social media team pick out the top installation shots provided by our network of installers and the wider team at Solidor vote for their favourite. The one with the most votes is then crowned winner! 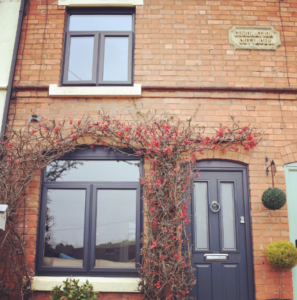 March was a tough one as there were so many beautiful installations going on around the country but Hayley Windows Design & Installation Ltd in Brierley Hill, West Midlands took the title. 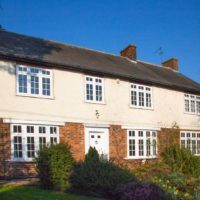 To nominate your own Solidor installation company simply tag us in your posts on Twitter, Instagram and Facebook, telling us why you think they should win.